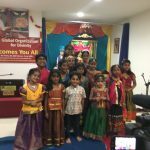 Gopakuteeram annual day event took place in a very grand and vibrant manner on Saturday, May 13th 2017 at SVCC Temple hall in Fremont. 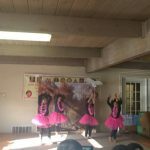 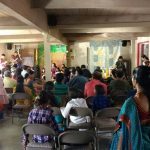 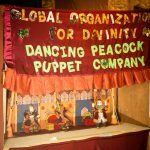 Close to 100 people attended and enjoyed the kids performance. 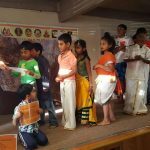 Kids from all the four Gopakuteeram centers in Bay Area very beautifully presented what they had learned in the academic year. 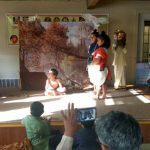 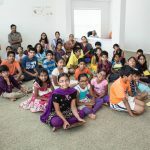 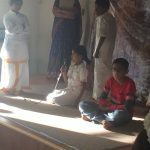 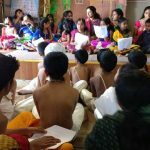 Kids also enacted skits on the life-history of Sri Ramanujaacharya and Sage Valmiki apart from sloka and bhajan recital and dance performance. 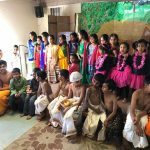 The beautiful event closed with Harathi and prayers. 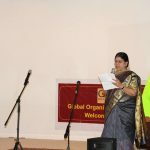 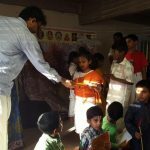 Sri Anand Rajappanji distributed certificates to all the kids who participated in this event. 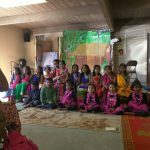 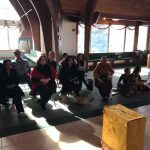 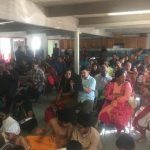 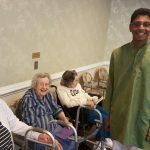 Weekly Gopakuteeram sessions are being held in South San Jose, Sunnyvale, Fremont and Plaeasanton in Bay Area. 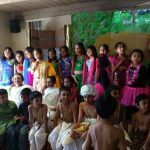 Please contact sanjose.gopakuteeram@gmail.com for Gopakuteeram sessions in Bay Area.